Joint pain! 2 words submerged in the sea of pain and discomfort. Sometimes an injury to the ligaments or tendons is the reason behind; while sometimes it’s due to illness or increasing age. Whatever be the cause, allowing it to steal away your mobility doesn’t make sense but buying turmeric root extract does. 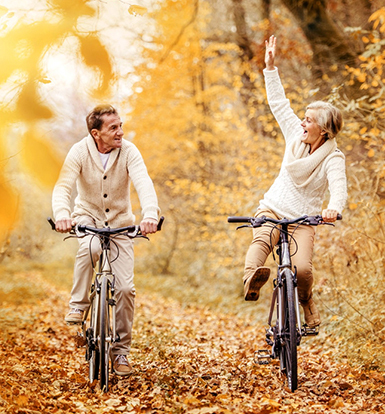 Counted among the natural joint health supplements, this product brings back mobility. Millions of people wake up in the middle of the night screaming in pain, thanks to the unbearable pain. 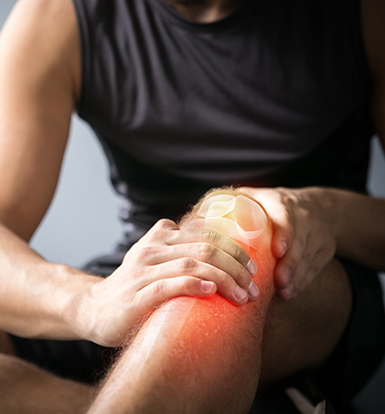 Knee pain relief pills & sprays do nothing but cause more damage. Turmeric root extract alleviates pain and inflammation; thus, promoting flexibility. Presence of curcumin complex in the tablets helps to fight oxidative stress, the major cause behind degeneration of joints. Curcumin: This amazing ingredient acts as a potential treatment for inflammation, all thanks to its anti-inflammatory abilities. Also, inflamed joints & nerves respond to it quite well. With its incredible antioxidant properties, it keeps away a number of issues. Ginger Root Extract: This ingredient is incomparable because its anti-inflammatory compounds function similar to COX-2 inhibitors. COX-2 inhibitors are very effective to cure inflammation and pain. Grape Seed Extract: Assists in improving and strengthening blood vessels throughout the body. It provides nutrition and nourishment to the affected area; hence, feeds the joint well and promotes quick healing. Black pepper: Presence of piperine makes it an excellent anti-inflammatory agent. It works on reducing swelling and tenderness of joints. Black pepper’s analgesic action decreases pain sensation. If you are experiencing swelling around the joint area, this natural supplement for joint pain, is a must to buy. The capsules will increase blood flow by improving the blood vessels, which then eliminates swelling. End result? Healthier and better joints. IMPORTANT: Daily Value not established. Take 1 capsule twice daily with adequate amount of water or as indicated by a physician. For best results, take the recommended dose with meals. 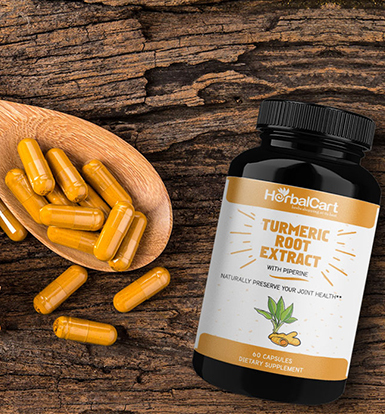 Turmeric is a rhizome and its botanical name is “curcuma longa.” Active compounds resent in turmeric rhizomes are curcuminoids (curcumin, demethoxycurcuminoid and bis-demethoxycurcuminoid) and essential oils. Will Turmeric Curcumin only reduce symptoms or will it heal the pain? 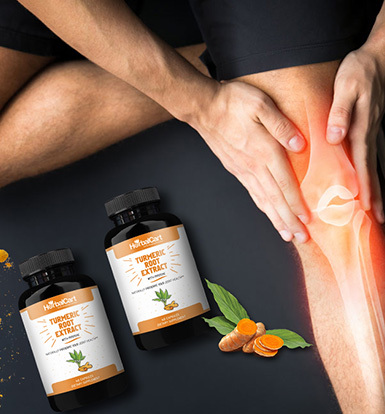 This supplement for joint and muscle pain will reduce symptoms such as swelling, pain, and inflammation. Also, it will halt the progression of the pain and help in recovery, provided you take the recommended dosage.